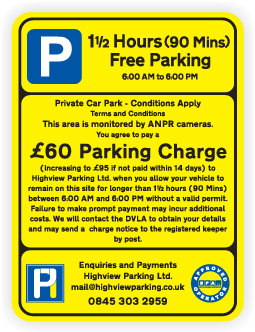 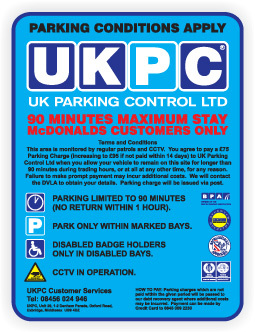 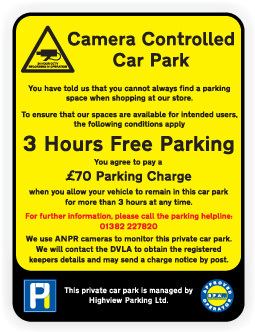 At Absolute Sign and Print, we offer an unlimited range of custom parking control signs. 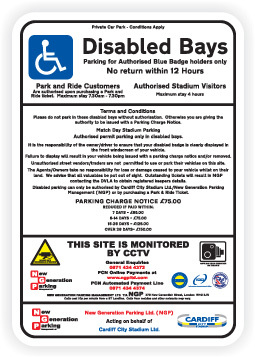 We supply companies nationwide with tailor made car park signage solutions as well as being able to offer one-off signs for private use. 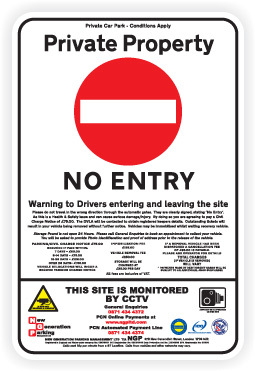 Made using aluminium, DiBond or Correx, we can design and supply the highest quality signs to any specification or requirement, supplied with rails riveted or invisibly bonded and with post mount fixings if required. 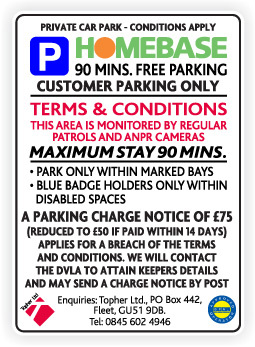 You can give us a call for a free quotation or alternatively use the enquiry form below to discuss your requirements.